Appreciative of Caring.com to allow me to share important tips on visiting a loved one with dementia. Hope my recommendations, along with others, are found beneficial. The Alzheimer’s Association is proud to serve as national partner for the PBS documentary “Alzheimer’s: Every Minute Counts,” which premieres Jan. 25 at 10 p.m. ET. Highlighting the financial and social implications of Alzheimer's, the one-hour program is an urgent wake-up call about the national threat posed by the disease. The Association has a presence in the documentary, including segments featuring our 24/7 Helpline and staff and an interview with Matthew Baumgart, senior director, Public Policy. This novelist succeeds in conveying the emotional roller coaster that is part of the dementia journey for families. Please take the time to read and share. A place where people suffering from Alzheimer’s disease and dementia could be taken back in time and comforted by the sights, sounds, and experiences of their younger years, all within the safety of a medically staffed location? Check out what's up and coming in California. Courageous Stephen Donnelly and thousands of other New Jersey residents deserve an need our support. Join the upcoming annual Alzheimer'sNJ Walk at Bergen Community College on Sunday, Oct. 30th. 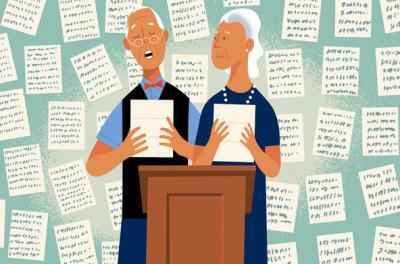 Jane Brody from the New York Times added a recent blog to assist couples stay connected when one has dementia. Great suggestion. For those of you who have been following my commitment to creating dementia friendly communities in Bergen County, I am thrilled to pass along this recent article in Forbes magazine regarding the nationwide effort to educate Americans about Alzheimer's. Please read and share the article! I am thrilled to share this recent article on a presentation I offerd in collaboration with the Paramus Police Department on Wandering-High Risk For Dementia. Wandering is a common occurance for individuals with dementia however caregivers are reluctant to be be prepared. 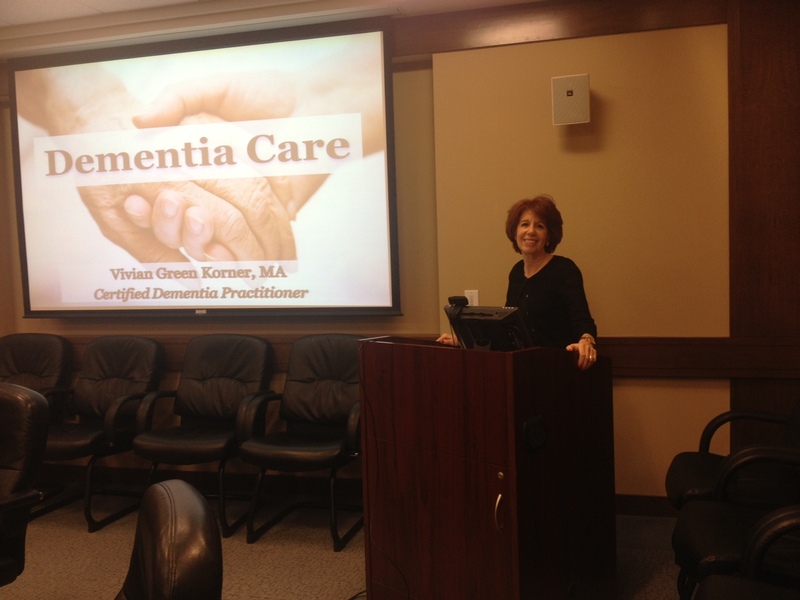 Vivian Green Korner recently participated in the Family Caregiver Seminar at the Kaplen JCC in Tenafly, NJ. 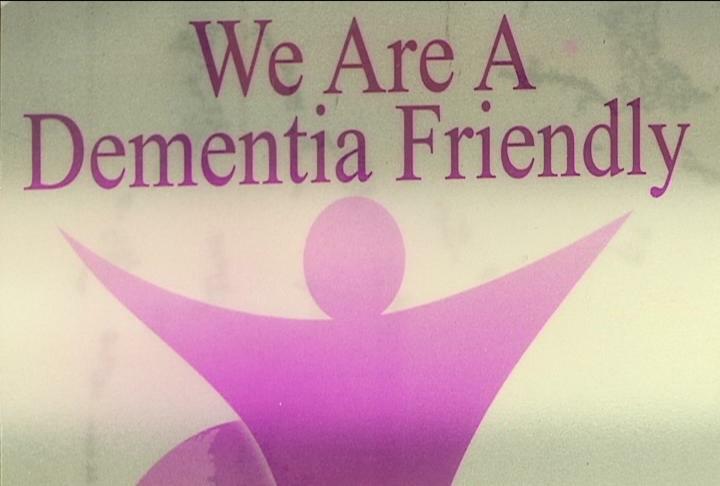 On March 17th, 2014 Vivian presented: On Being An Alzheimer's Caregiver. Those who attended learn ways to effectively engage through all the stages of Alzheimer's disease and ways to maintain their own self care. In an effort to provide information and generate awareness for people in the area affected by Alzheimer's disease, Vivian Green Korner recently held Cresskill Alzheimer's Awareness Week. Korner organized the campaign, which ran from Nov. 17 to 22, "so people can learn how to manage the illness and get connected to other caregivers and to be supported." Korner, a certified dementia care practitioner from Demarest, wanted to inform the public as to how those who have the condition, as well as their caregivers, can better care for themselves. May,28, 2013 As stated in today's issue of the Wall Street Journal by 2020 (only 7 years from now) the US will need more paid caregivers than police officers. This is good news for your business. This statistics are in the article "Expanding Care For Older Adults". 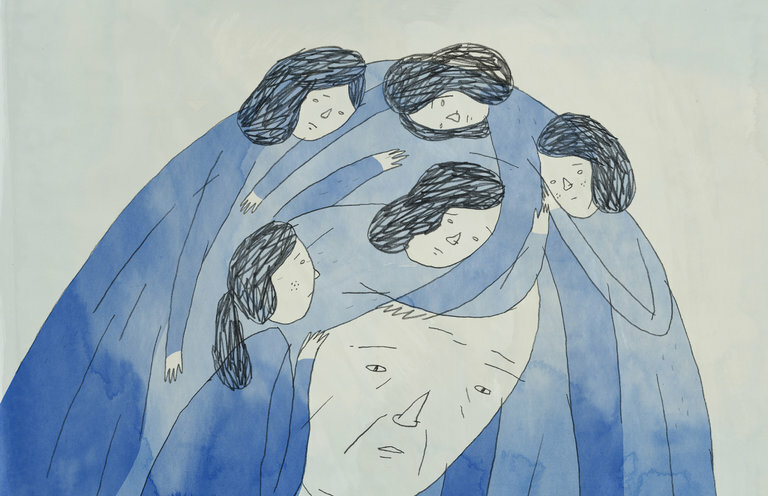 The article addresses the need for quality training stating that paid caregivers often receive very little training and support to care for individual's with dementia. The hope is "that with more services, training, and better resources people will be better cared for, the service delivery will be stronger and higher quality and the jobs will be sustainable, living wage and meaningful jobs". There is currently a need for 4 million in-home paid caregivers for older adults. Alzheimer's disease and related forms of dementia are on a steady and fast increase.The diseases are progressive and the care required is extremely demanding. 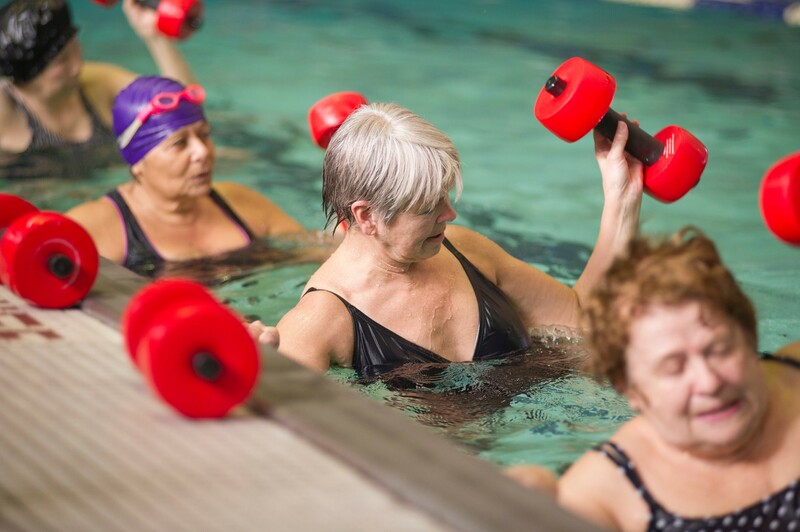 The training programs I offer are tailored specifically to give your paid caregivers the tools and support to offer quality care and increase job satisfaction throughout the stages of the disease. Ongoing training is essential to meet the demand.